We provide multi-modal transportation for performing highly experienced work. The main regions of our activity are the CIS countries, Europe and the Caucasus. 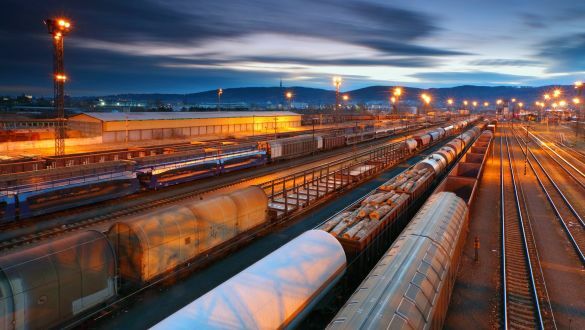 The Black Sea ports – Poti and Batumi in Georgia, Ilichevsk in Ukraine, port “Kavkaz” in Russia are used for railway cargo transportation. Through the above mentioned ports by ferry boats we join the CIS railway network.